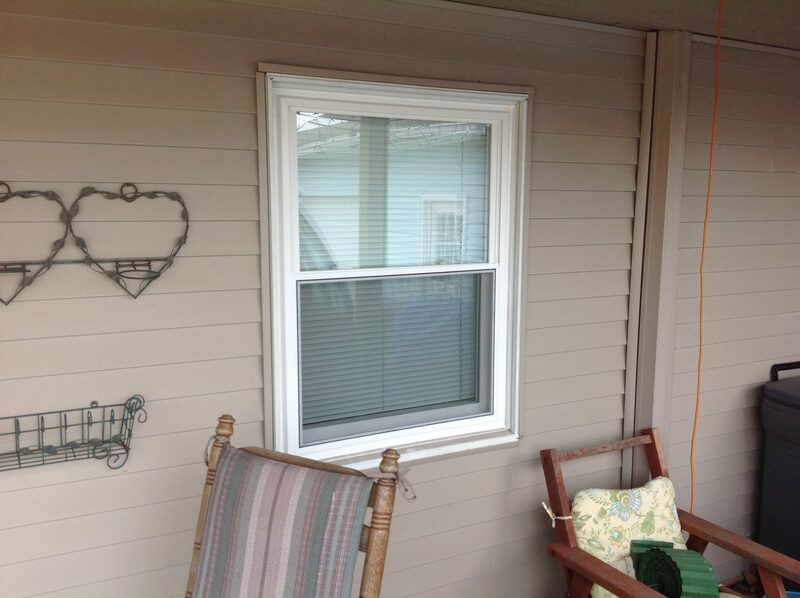 Considering installing double hung windows in your Whitesboro home? 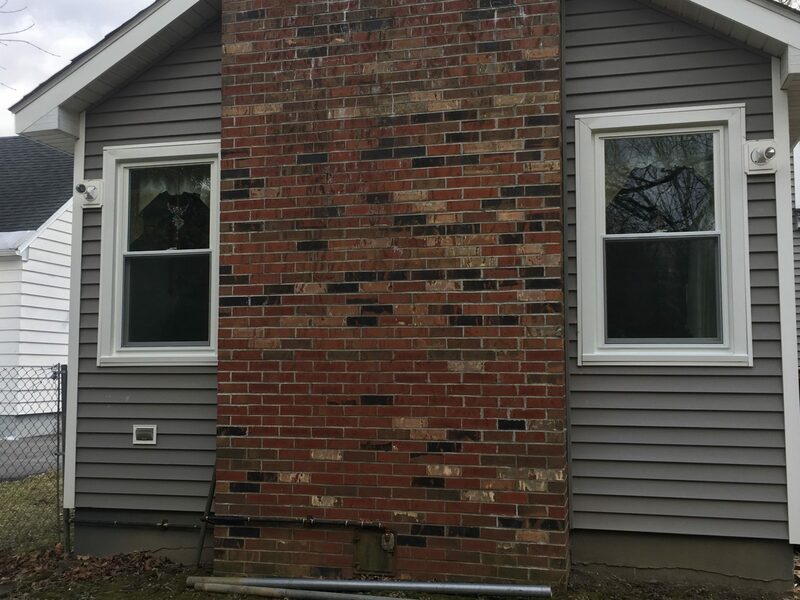 Then you’ve made a great choice. 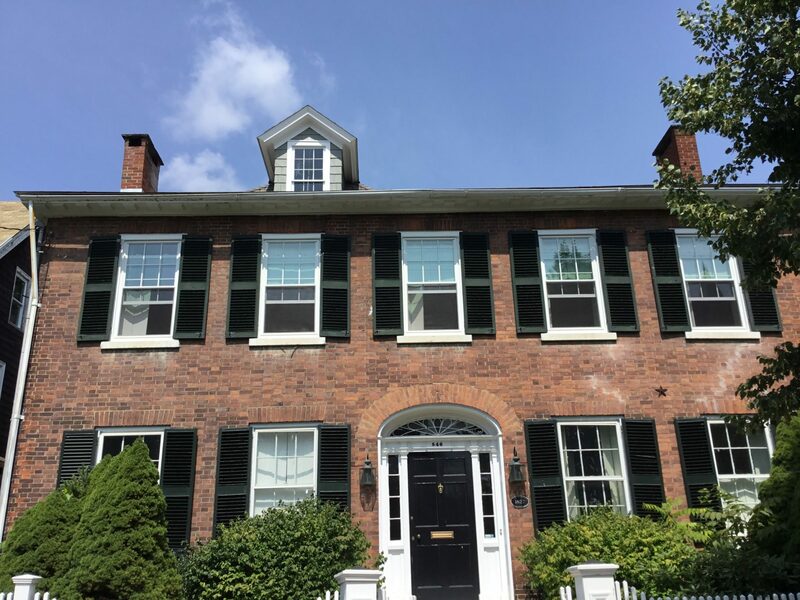 And by choosing the experts at New York Sash as your double hung window installers, you’ll be even more confident in your decision. 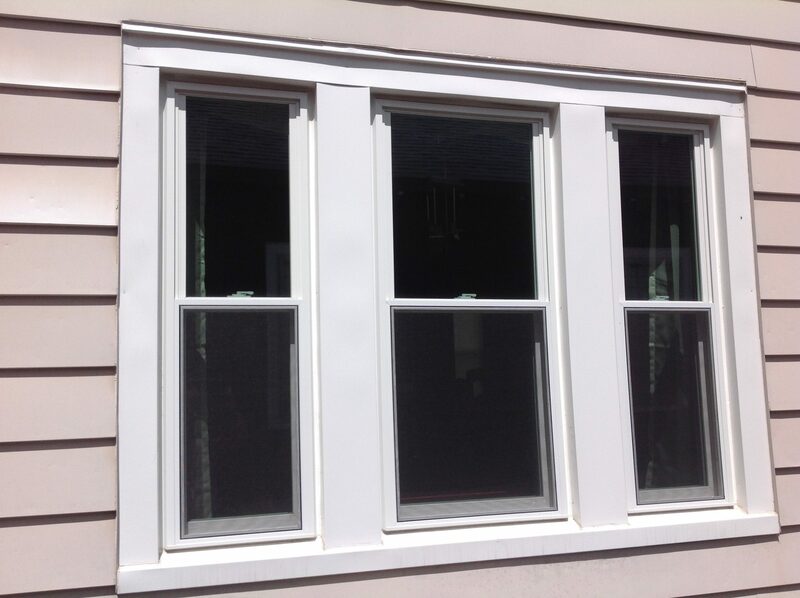 New York Sash provides premium double hung windows that offer a lifetime of beauty and comfort. 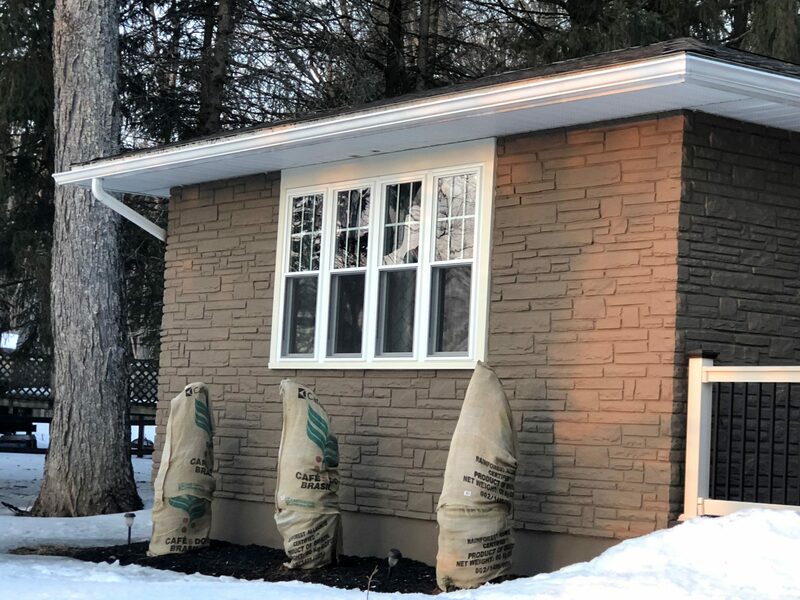 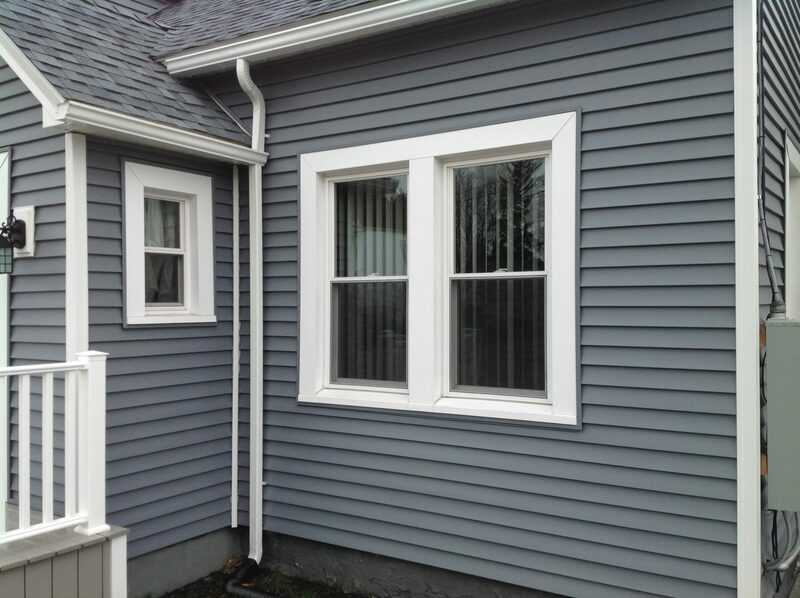 All of our windows are custom-ordered to the exact size and style you need, and what’s more, they’re energy-efficient, durable and resistant to the variety of elements we experience in Whitesboro. 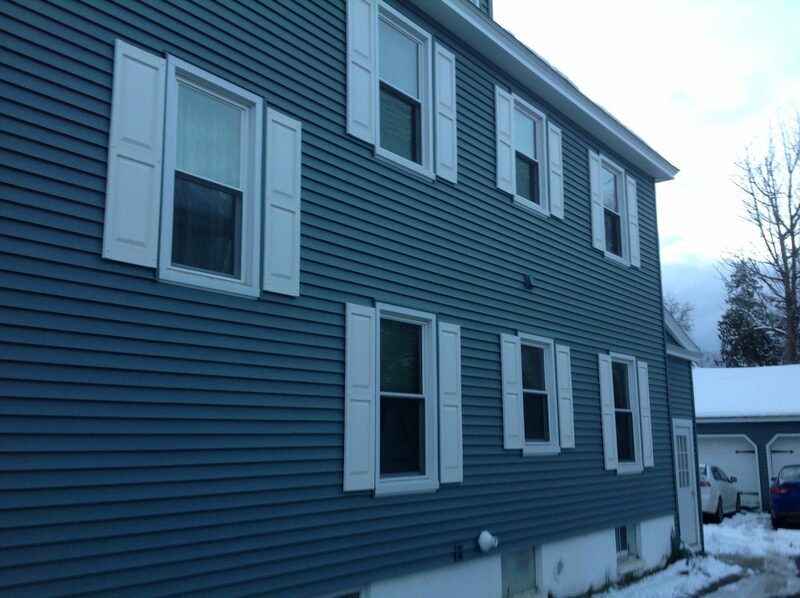 New York Sash has been the leader in providing double hung windows for Whitesboro since 1989. 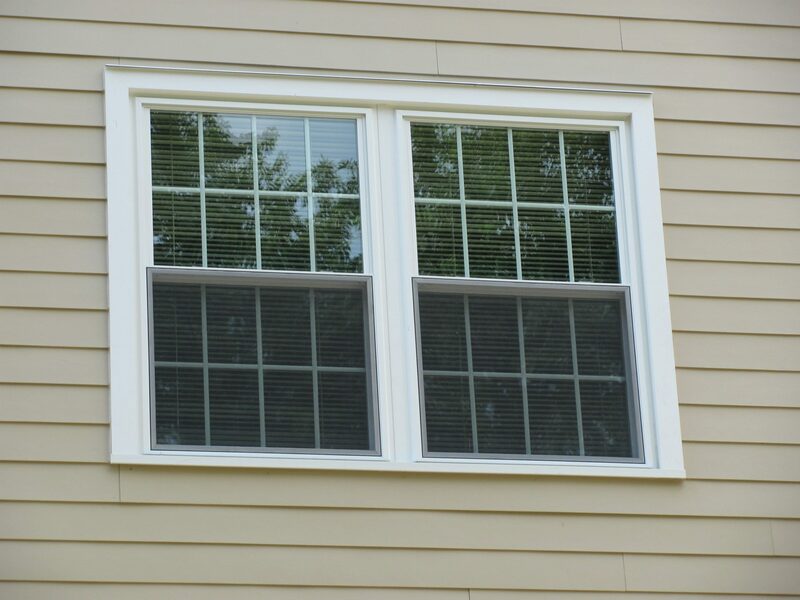 Double hung windows are actually a window unit consisting of two operable sashes that move vertically in the frame. 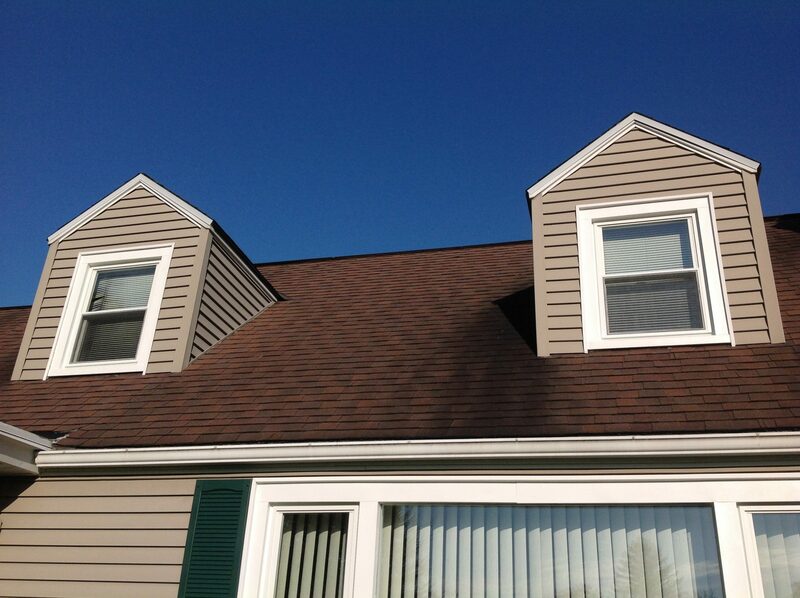 They are the most popular choice among homeowners because of their traditional look and easy access. 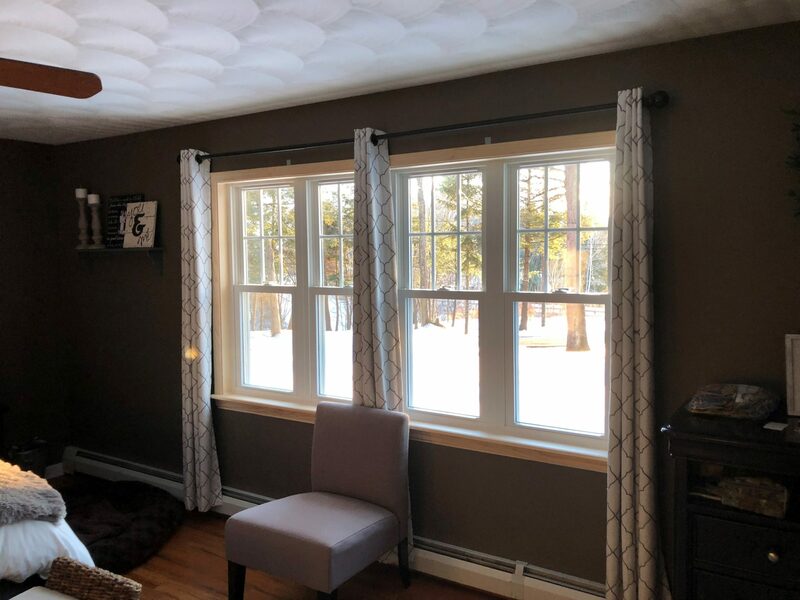 They’re perfect for any room in your Whitesboro home, and we can custom-build them so you won’t have to worry about changes to your walls or additional construction. 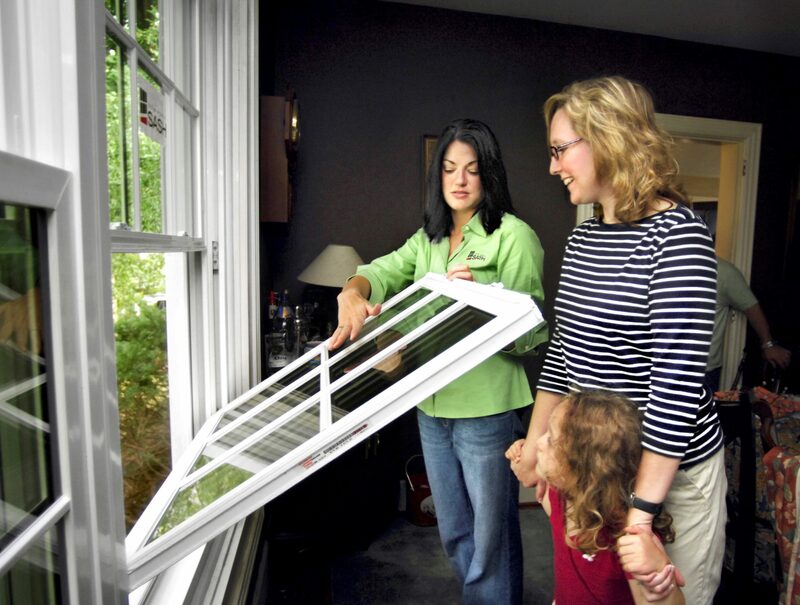 And, double hung windows are easy to clean because of the variety of ways you can tilt and open them – especially convenient if your home has more than one level. 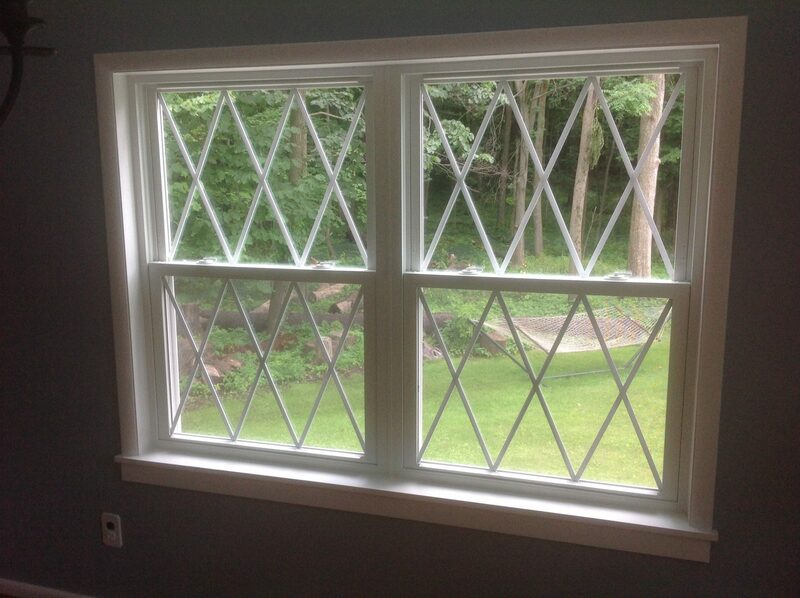 And, New York Sash has the right credentials when it comes to installing double hung windows in your Whitesboro home. 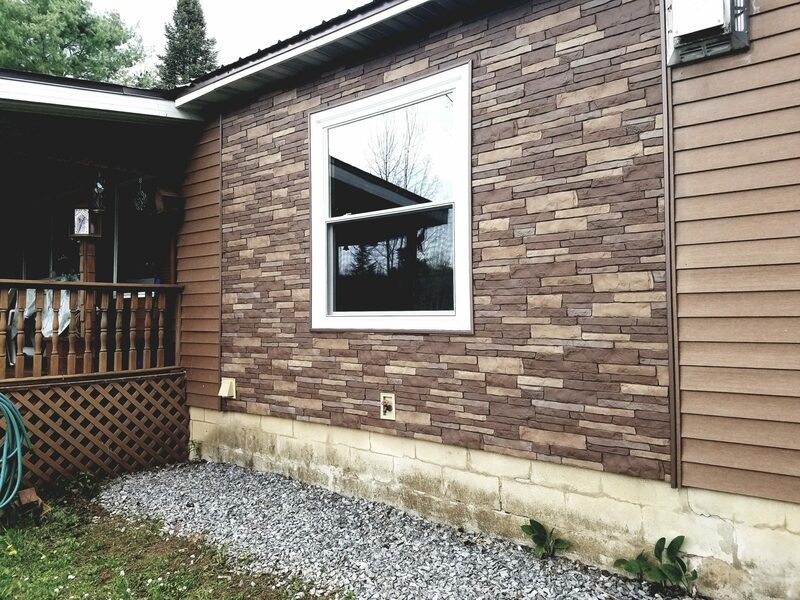 In addition to Whitesboro, New York Sash proudly serves a number of areas, and provides a range of products and services to meet your needs.